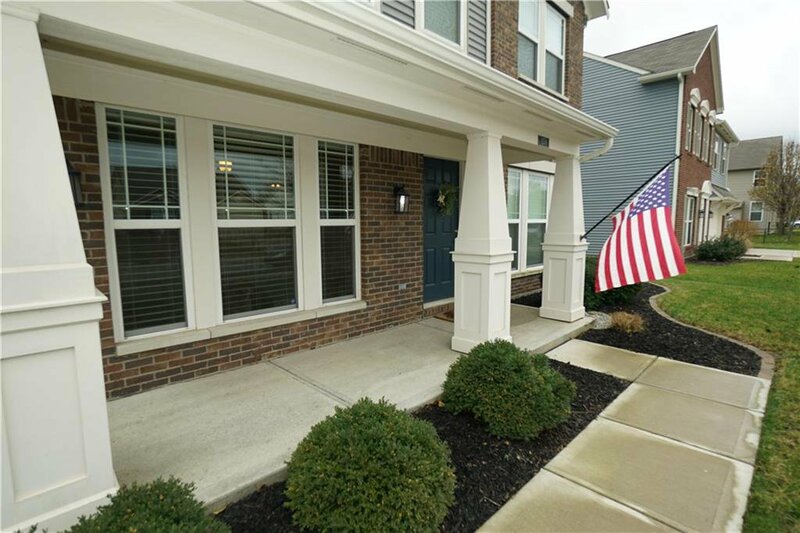 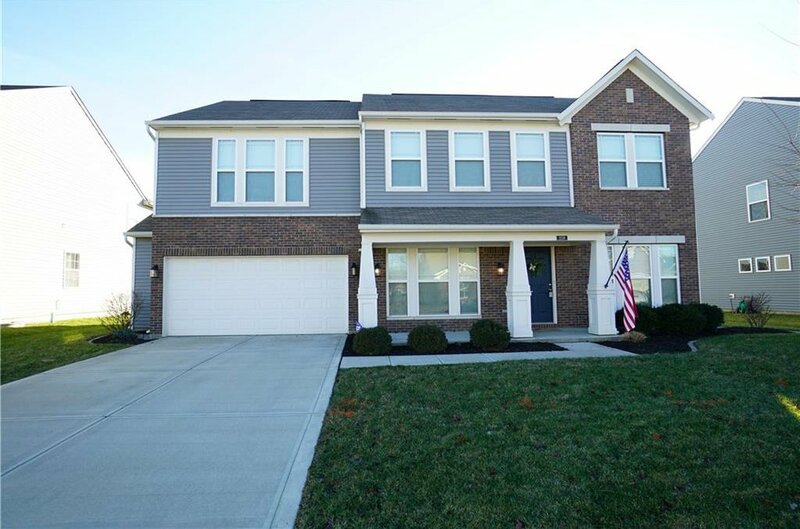 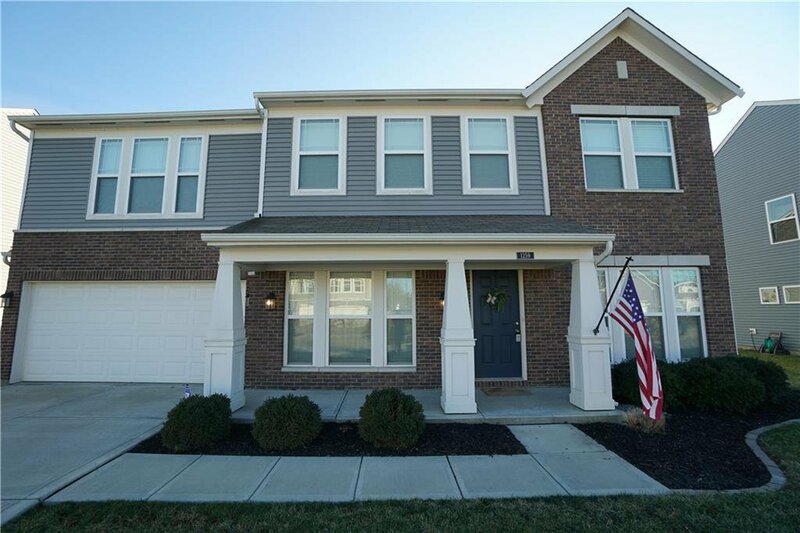 Large 4 bedroom 2.5 Bath w/ oversized Loft offering 3,016 Sq. 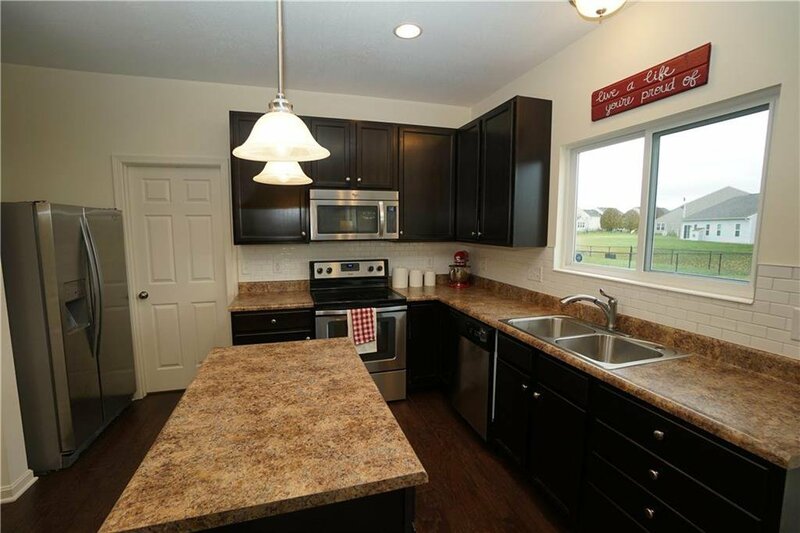 Ft. just built in 2013 by Fischer Homes! 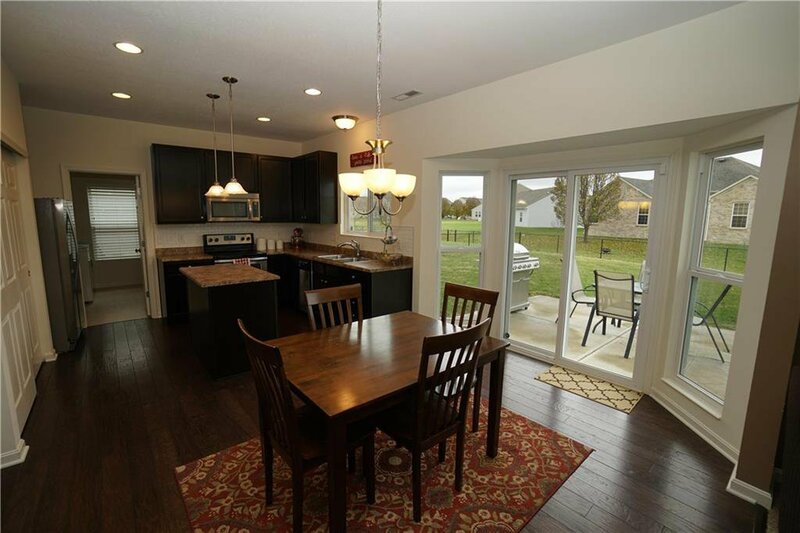 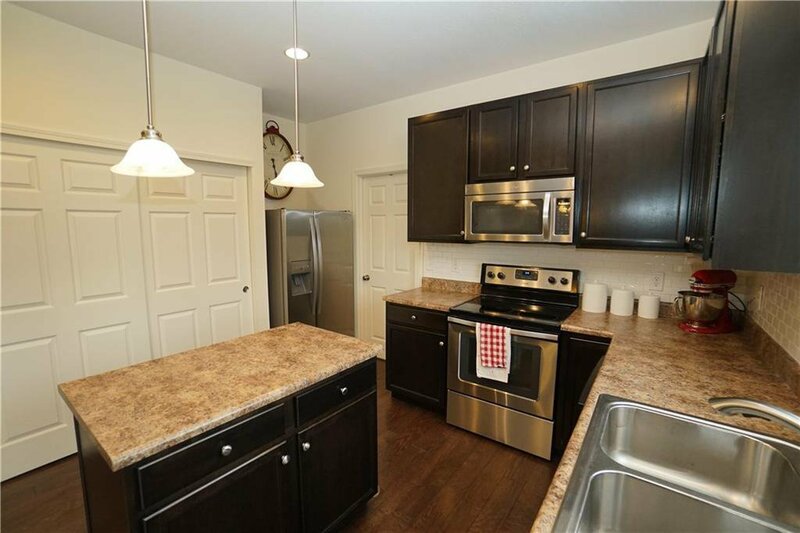 Main Level Features Large Great Room which leads into Kitchen w/ plenty of counter space, Island, SS Appliances, Backsplash, Eat In Area and Oversized Laundry Room/Mud Room off the 2 Car Garage. 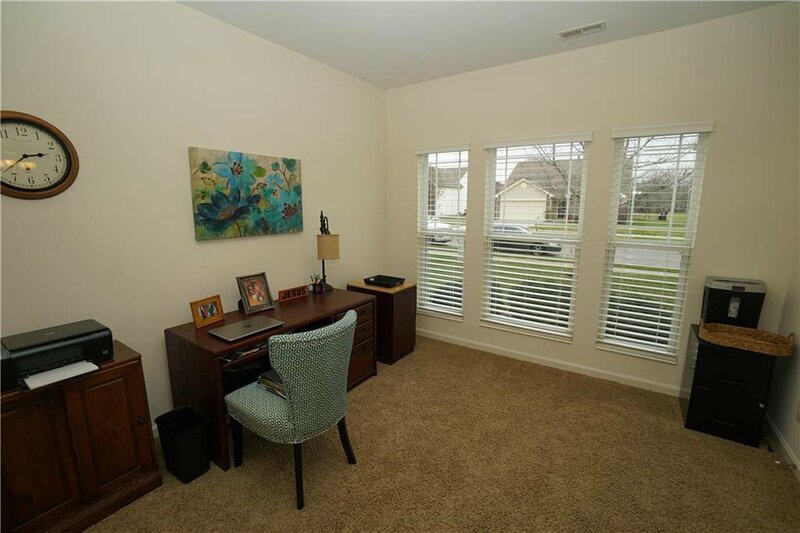 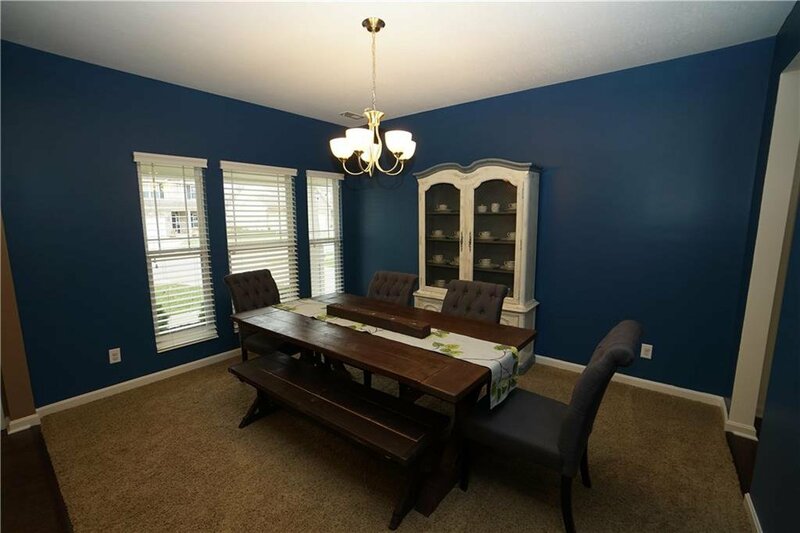 Well Appointed Office with Double Glass doors to the front of the home along with a Formal Dining Room. 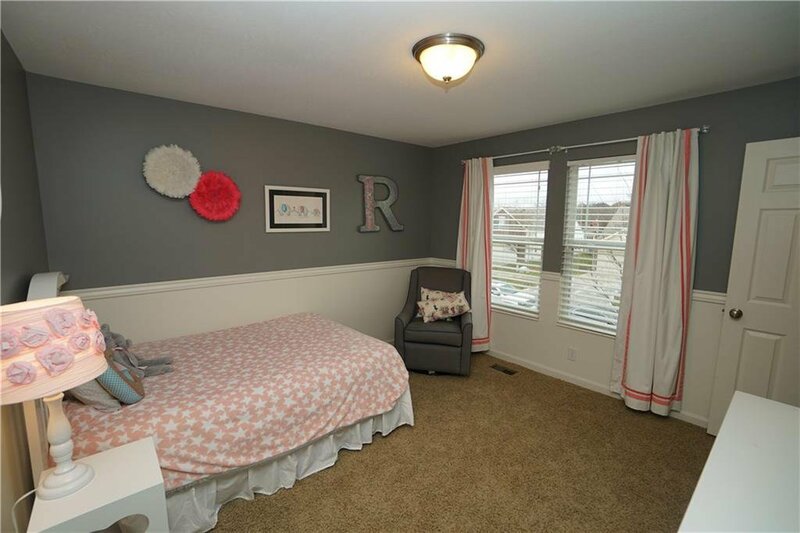 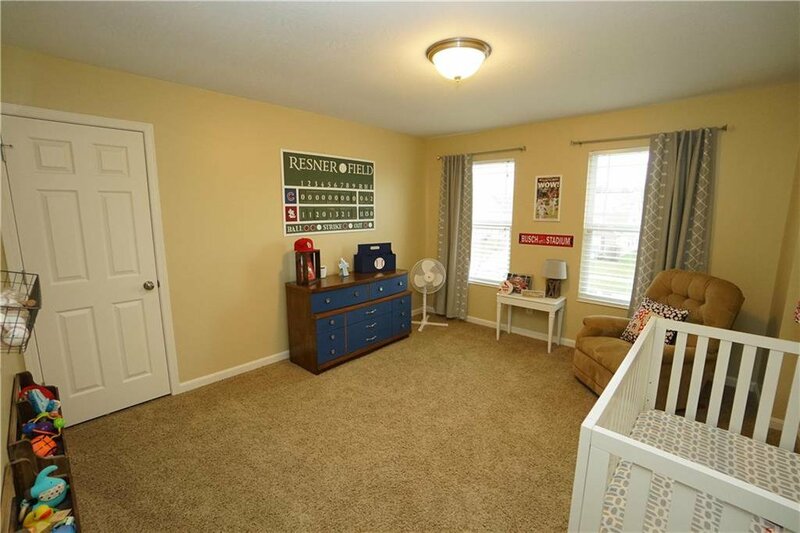 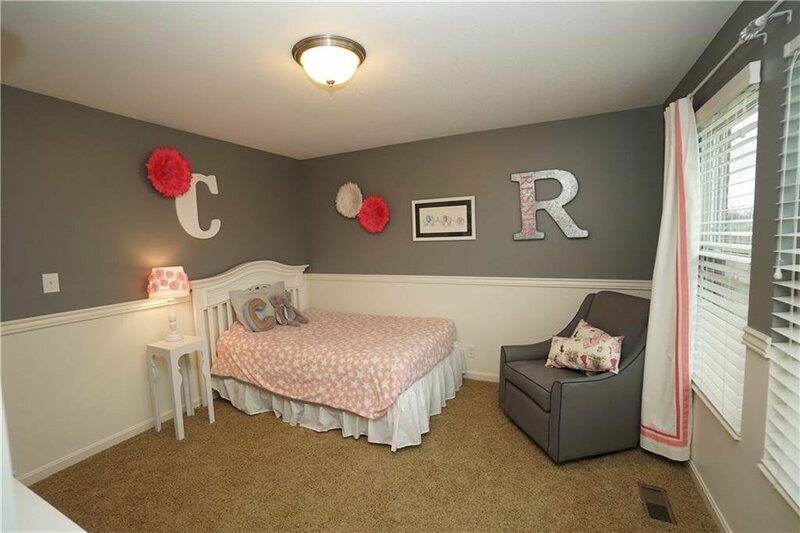 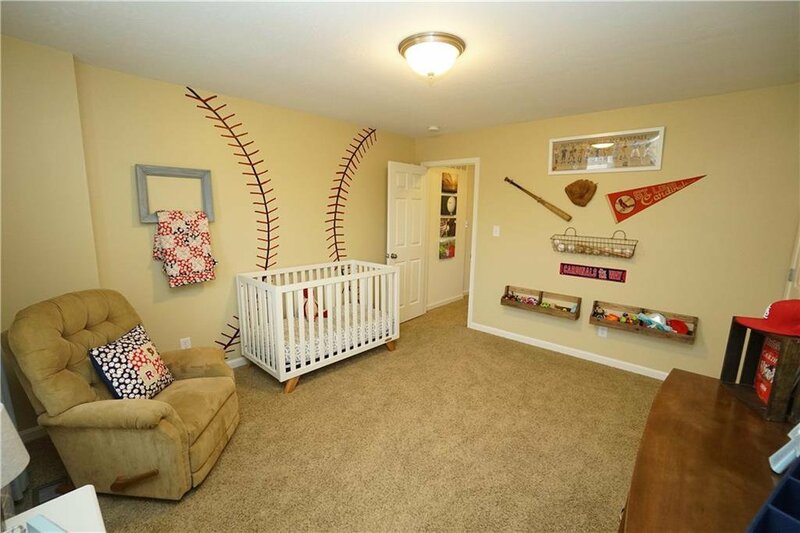 Plenty of space upstairs with 4 Large Bedrooms all featuring walk-in closets & Loft which gives a great extra space for the kids! 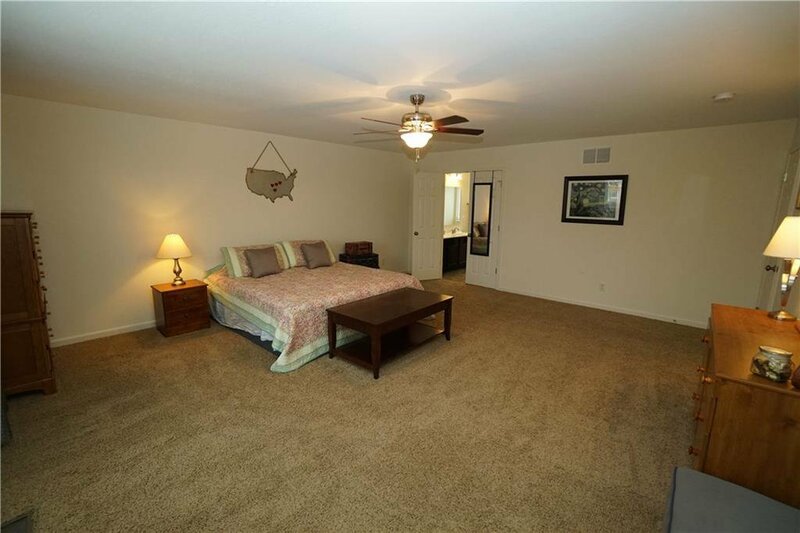 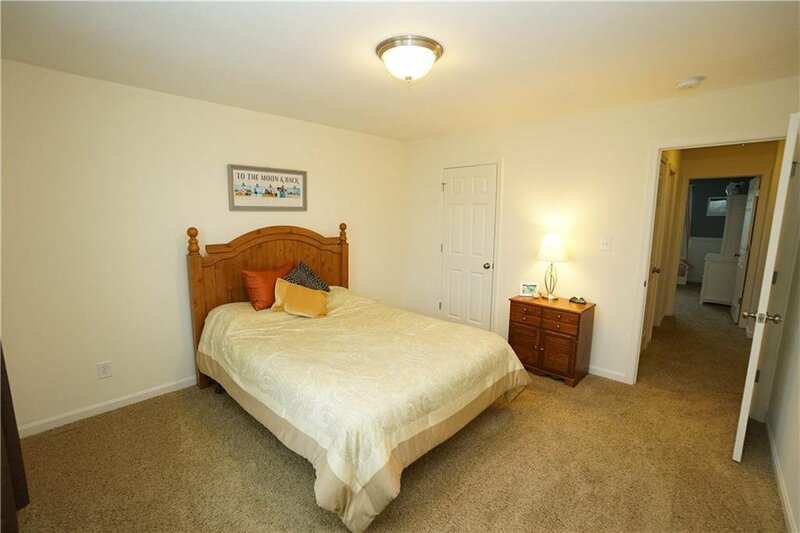 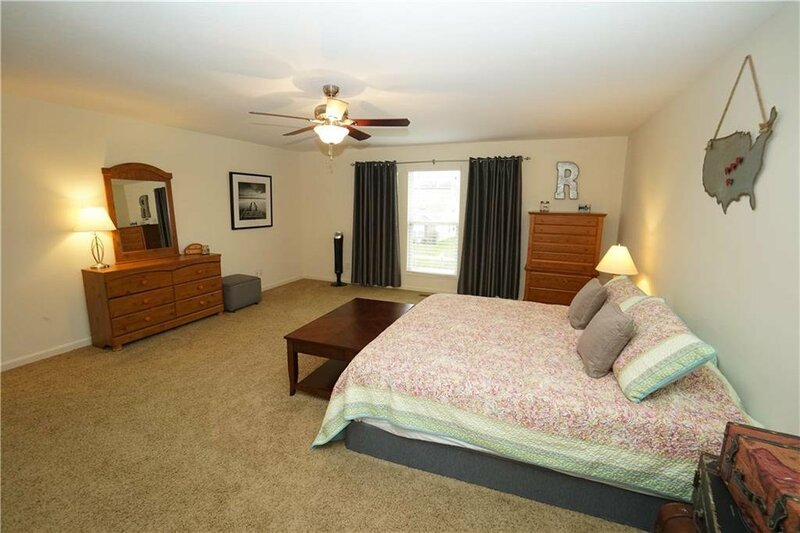 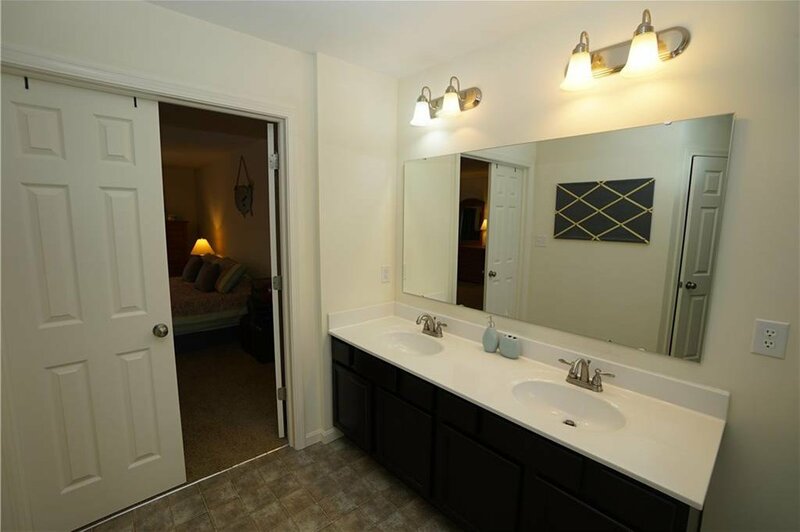 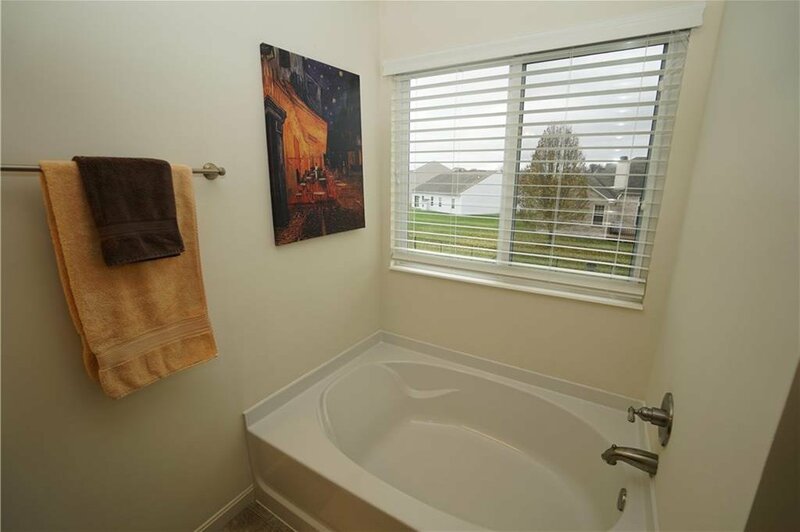 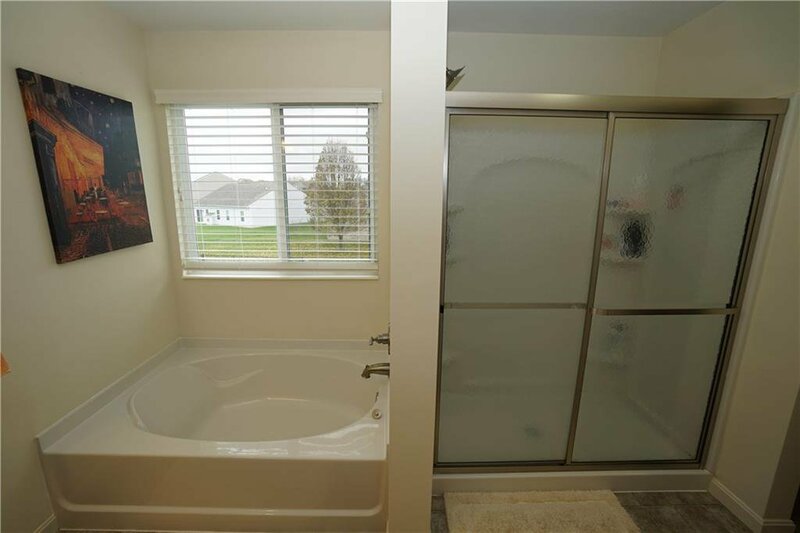 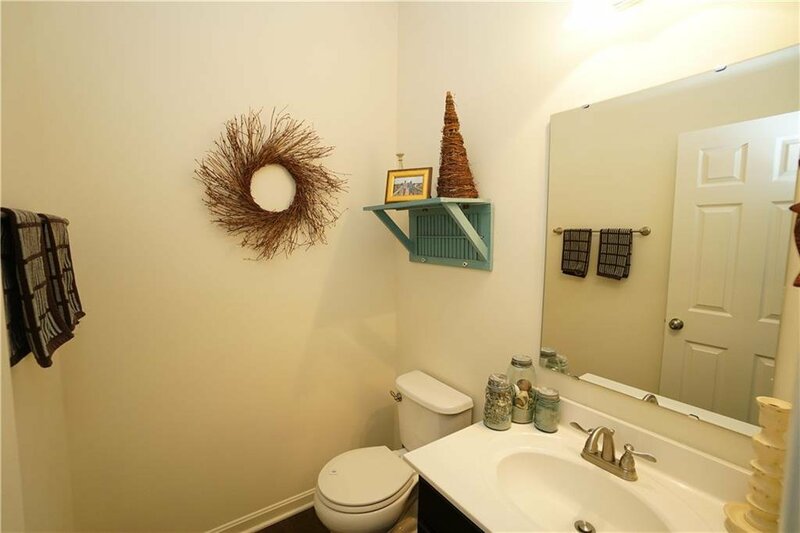 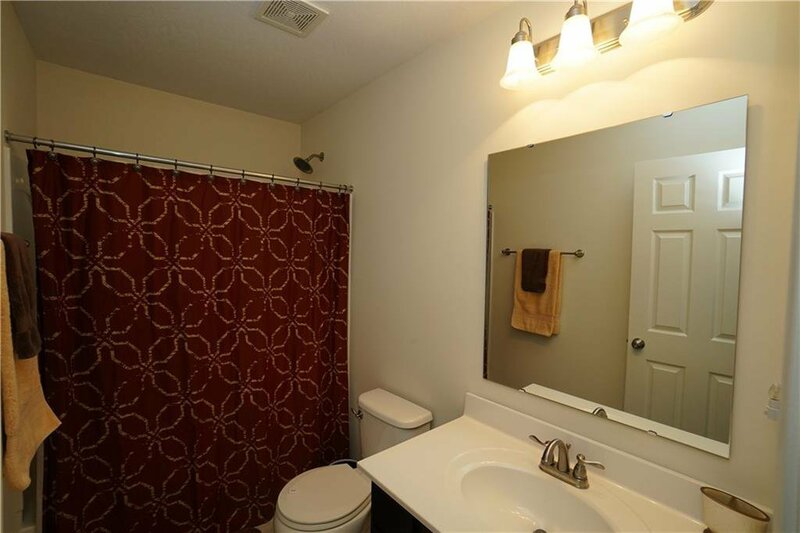 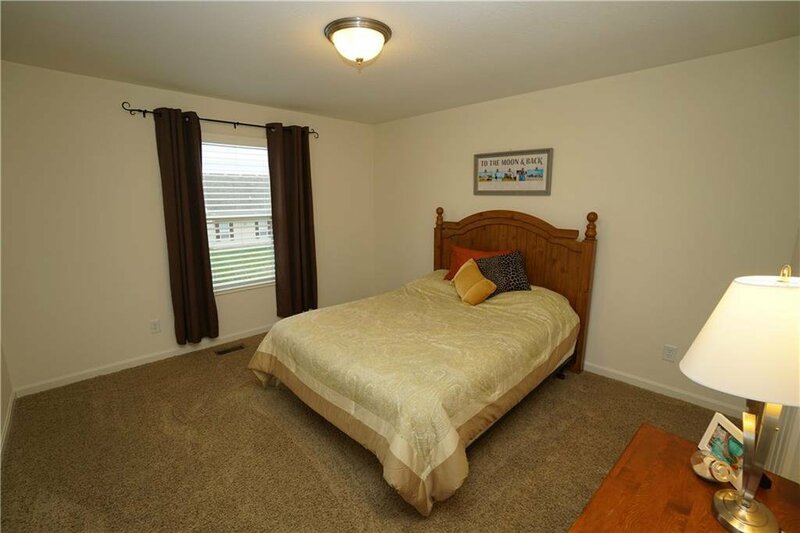 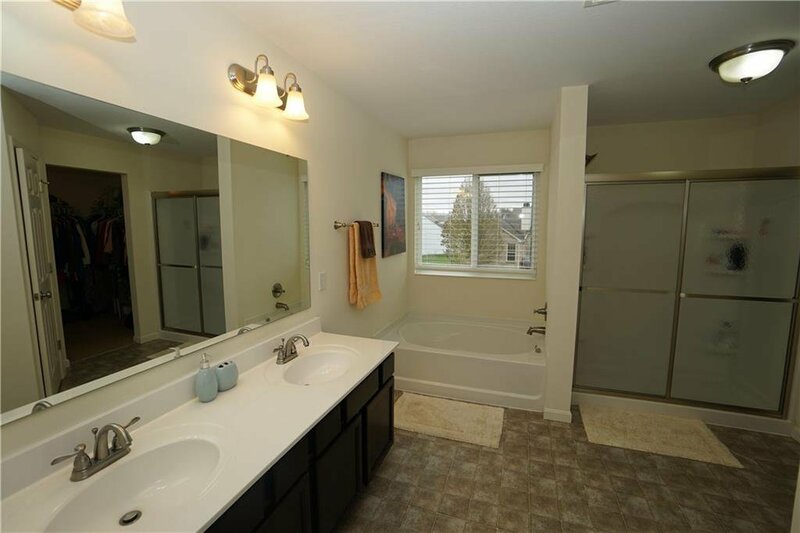 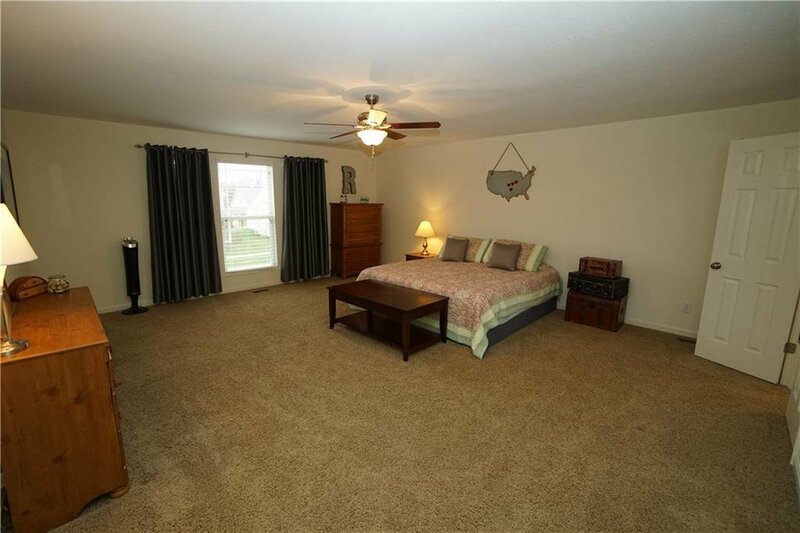 Master Bedroom Retreat with Master bath featuring Tub and Seperate shower w/ Walk-in Closet. 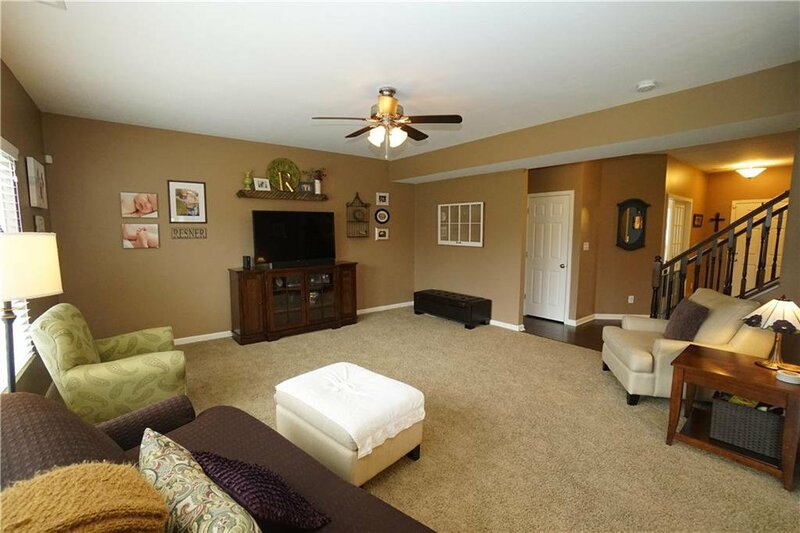 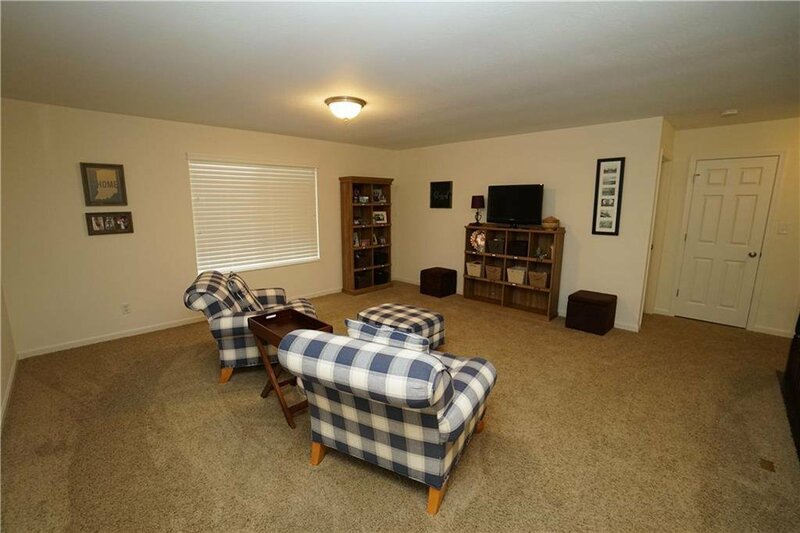 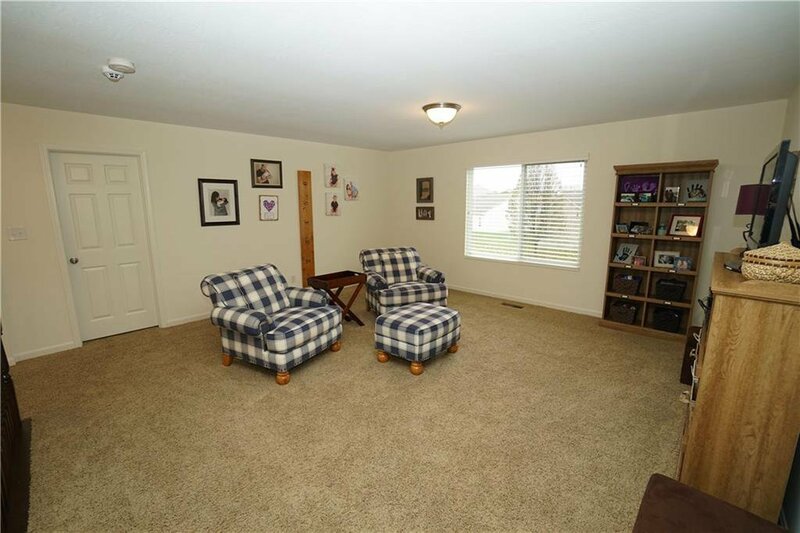 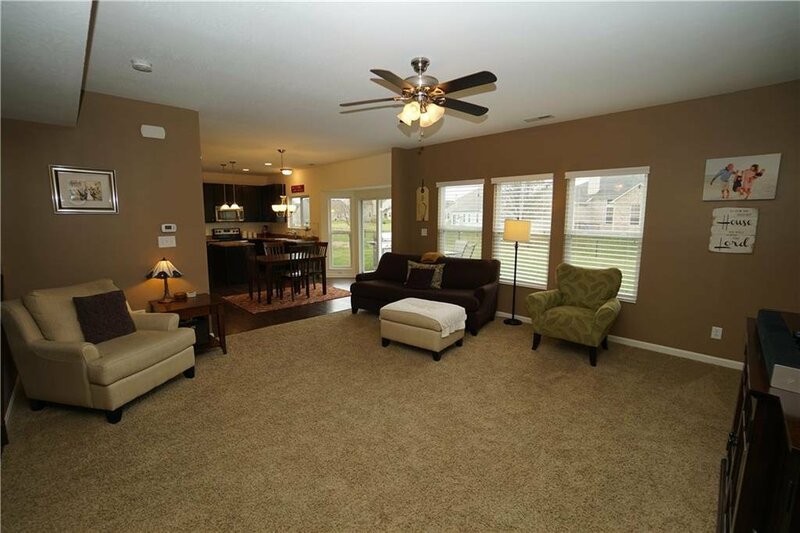 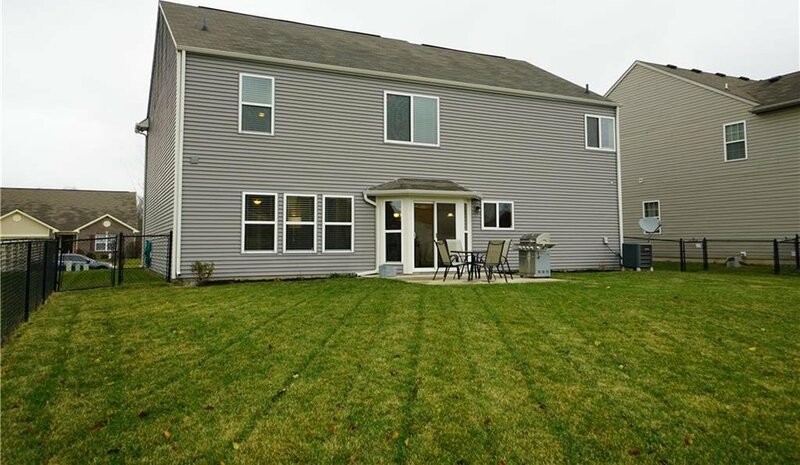 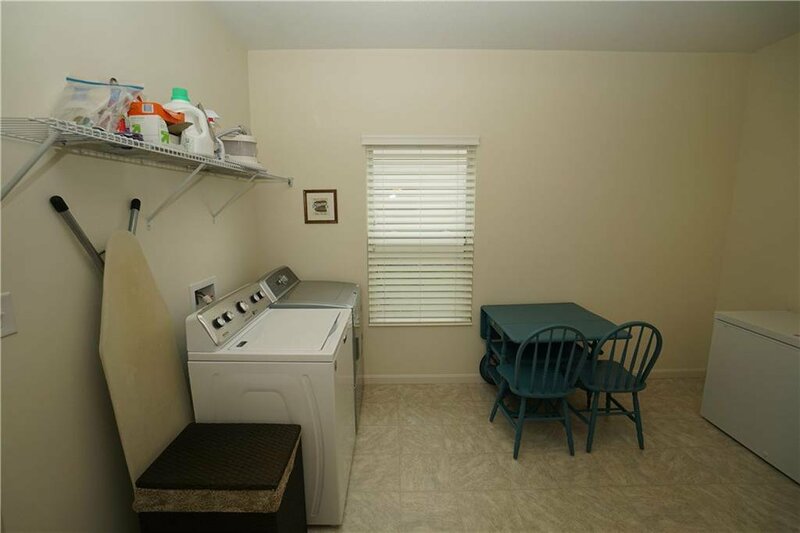 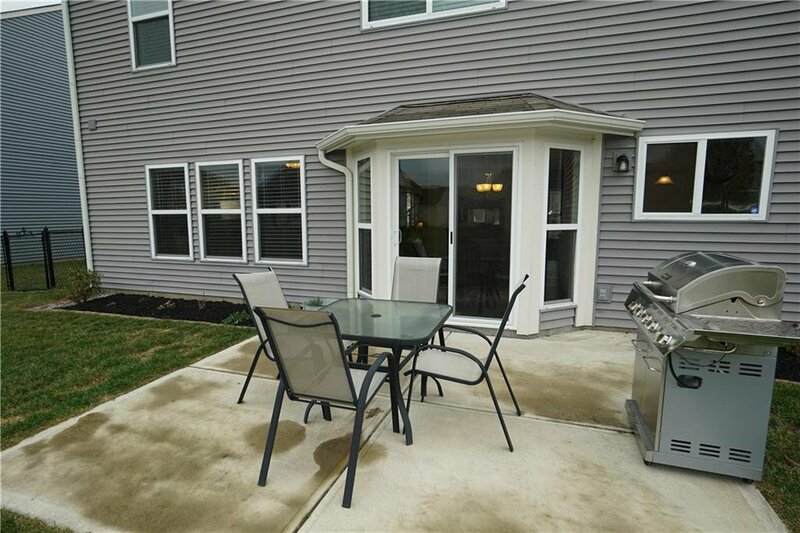 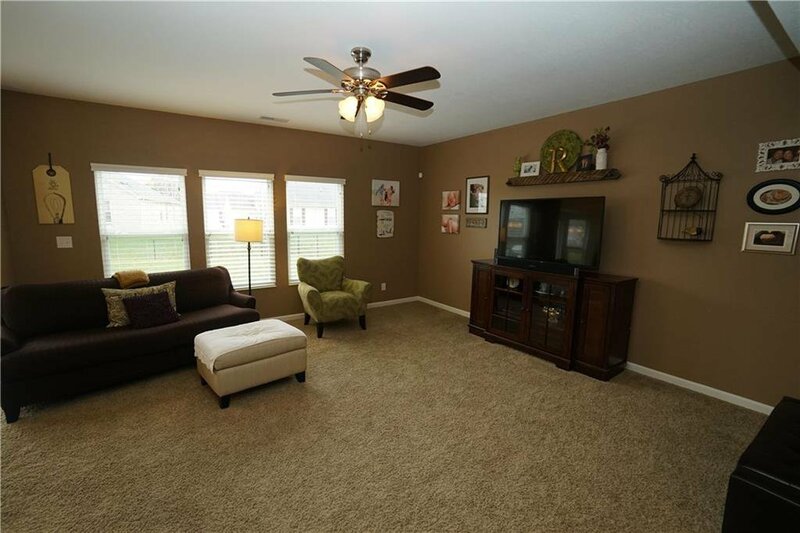 Large fenced in backyard w/ concrete patio makes it perfect for Family and Entertaining! 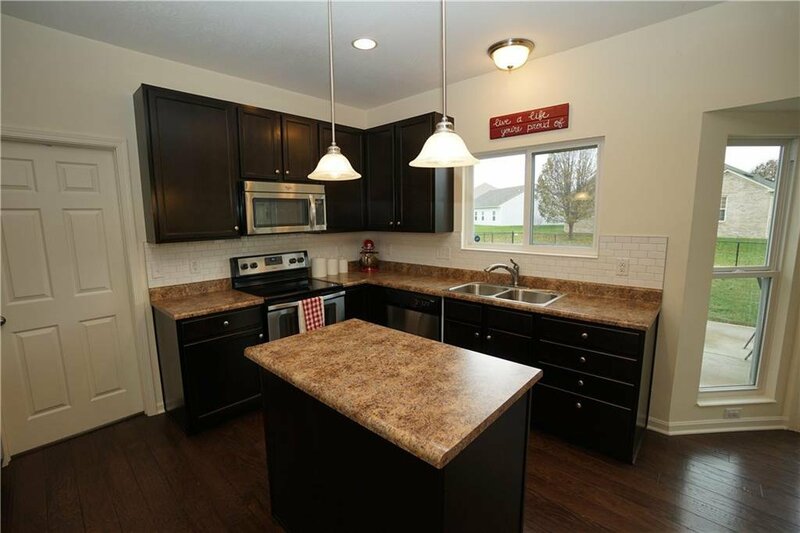 Come See today won't last long! 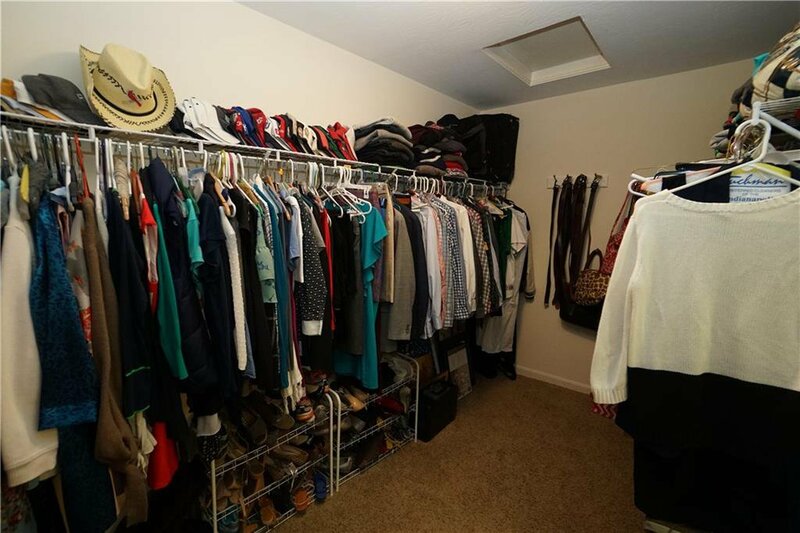 Listing courtesy of Smythe & Co, Inc. 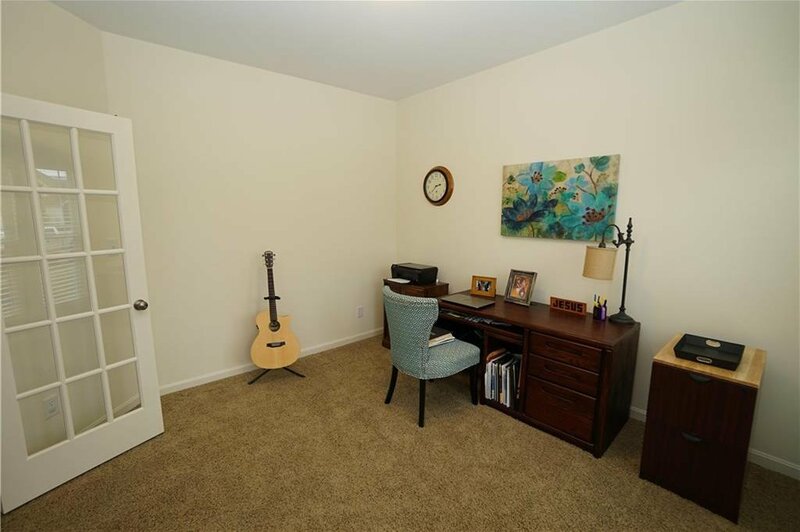 Selling Office: F.C. 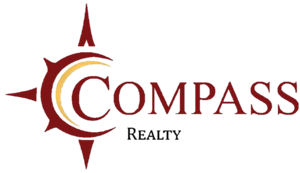 Tucker Company.